ADM Windows uses Spectus Flush Casement windows. 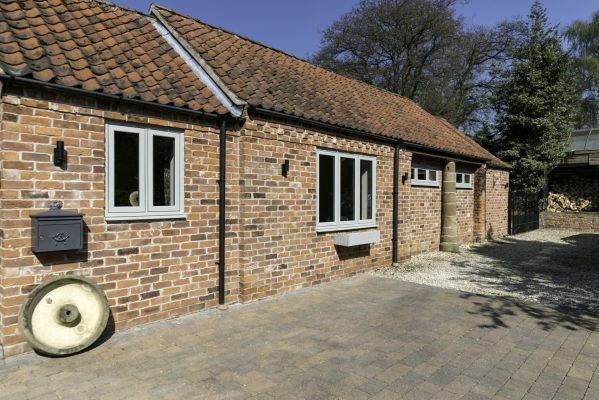 Spectus fabricator ADM Windows in Sheffield has just completed the installation of nine Spectus Flush Casement windows in a barn conversion in Worksop. 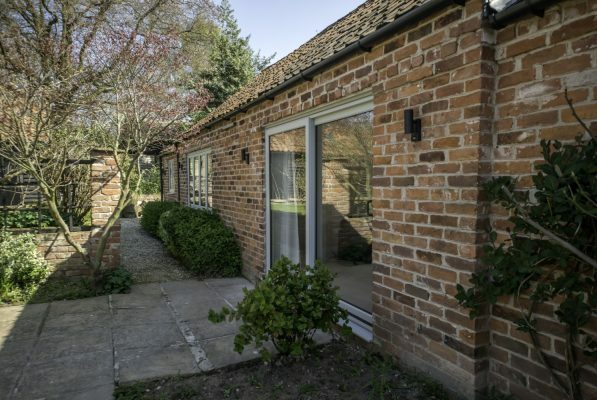 To match the barn’s timber, the windows were manufactured with an Agate Grey exterior and white foil interior. 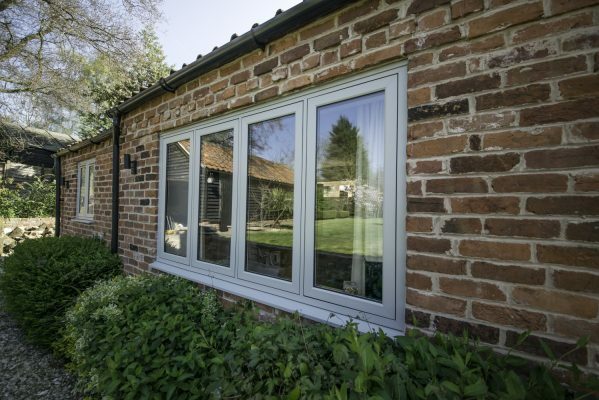 “The Agate Grey was an almost perfect match with the original timber windows,” explains Aaron. Black monkey tail handles completed the period look.